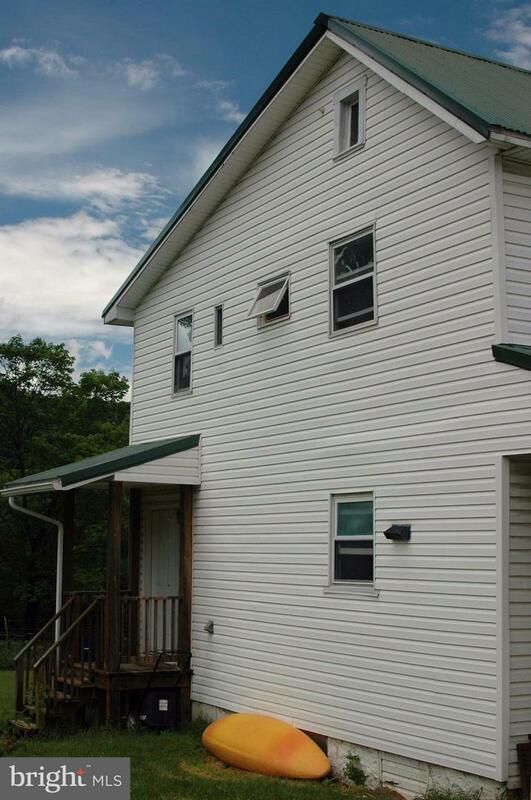 Three bedroom, one and half bath house 2 blocks from the rushing Yough River. Renovation completed in 2009. Lots of storage for wet suits, boats, bikes, and outdoor toys. 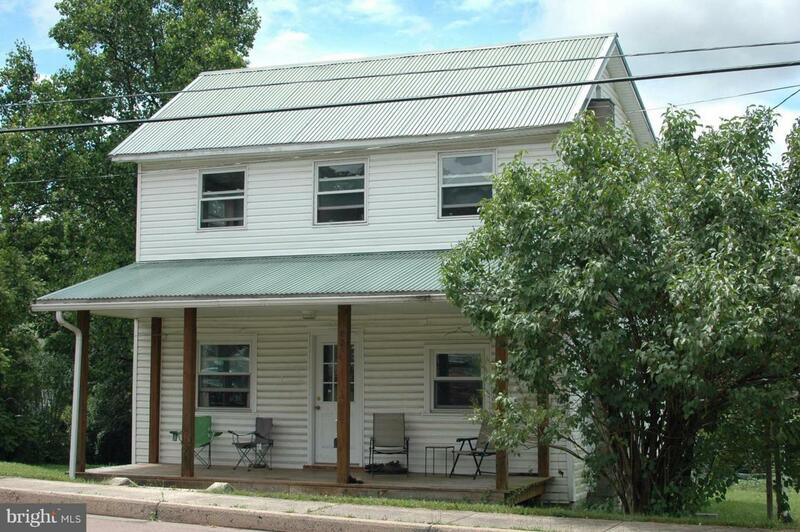 House is located on a flat lot with an established garden and parking area. Take a walk with your fuzzy friend on the easily accessible walking trail that follows the Yough River. Quick drive to I-68.